Finally there is a tricked-out cooler that doesn’t look like something from the camping corner of your parents’ basement. 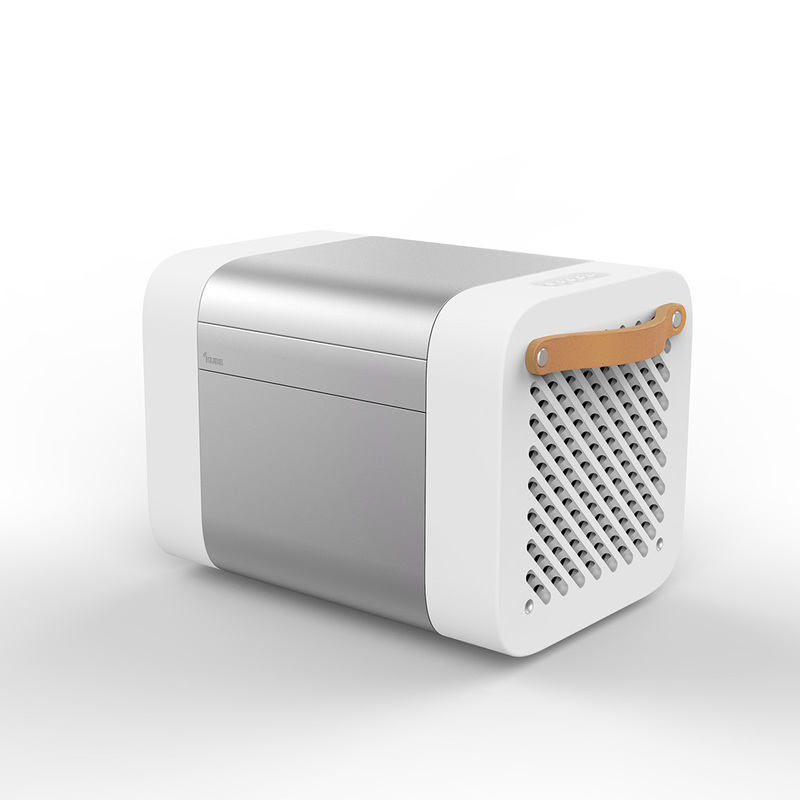 Debuting this week at the techie wonderland that is the Consumer Electronics Show, the Kube incorporates a professional-quality sound system into a sleek cooler that can hold about two cases of beer. The speakers—which are marine-grade, so you don't have to worry about spillage—can hit 110 decibels and play 20 hours of music on one battery charge. With its audio capacity and good looks, the Kube could function as the your in-house speakers—which is good, because with a $1,099 price tag you probably won’t be getting any others. If you can’t make it to Vegas to try it out at this week’s CES, you can get a full rundown at Kubesound.com, where you can also put in a pre-order for delivery this summer.